McDonald's is getting some illustrious company. 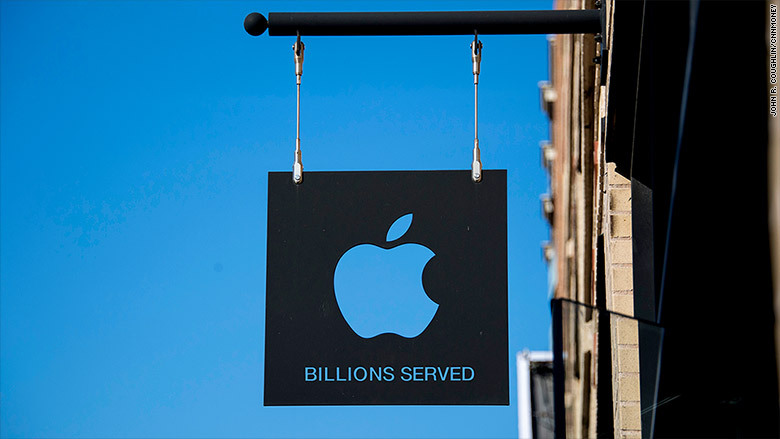 "Billions served" might apply to Apple's signature product as well. 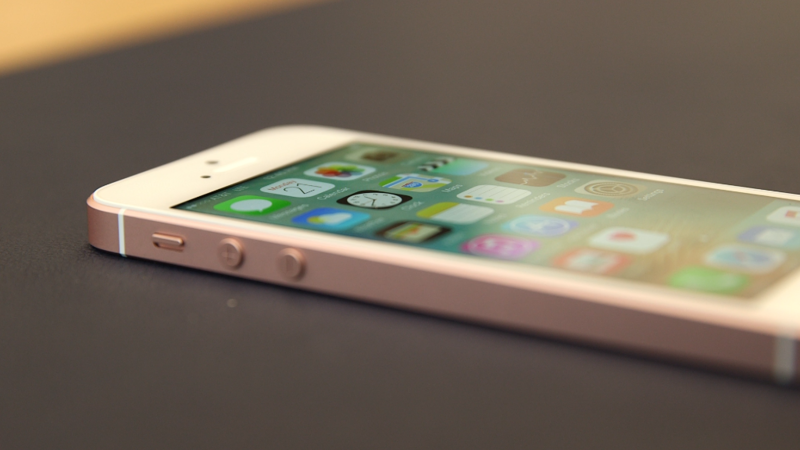 Wall Street analysts predict that Apple sold its 1 billionth iPhone on Monday. Here's how the math works: Between June 29, 2007 -- when the iPhone first went on sale -- and March 2016, Apple sold 948 million iPhones. That means Apple only had to sell 52 million iPhones over the past four months to reach the billion mark. Analysts polled by FactSet predict that Apple sold 40 million iPhones during the spring, pushing total sales to 988 million by the end of June. They expect Apple to sell 43 million iPhones during the current quarter, or roughly 500,000 per day. If their prediction is on the mark, that means Apple crossed the 1 billion iPhone threshold on Monday. Apple is set to report is earnings for the past quarter on Tuesday afternoon. If Apple (AAPL) indeed sold its billionth iPhone this month, CEO Tim Cook could have a big announcement to make. The iPhone is one of the bestselling tech products of all time. For perspective, Apple also makes the bestselling tablet (the iPad) and music player (iPod), and the Mac is among the top selling PCs. Yet Apple has sold more iPhones than Macs, iPads and iPods combined, dating back to 1993. By itself, the iPhone brought in enough revenue last year ($155 million) to place fifth on the Fortune 500 list. One billion is a familiar number to Apple. In November 2014, Apple sold its 1 billionth iOS gadget, which includes iPhones, iPads and the iPod Touch. In January, Apple said it has 1 billion devices that are currently in use by customers. But selling 1 billion of a single product is an even more significant milestone. The iPhone debuted nine years ago, but half of its sales have come in just the past two years. At current pacing, Apple will sell its 2 billionth iPhone by 2020.